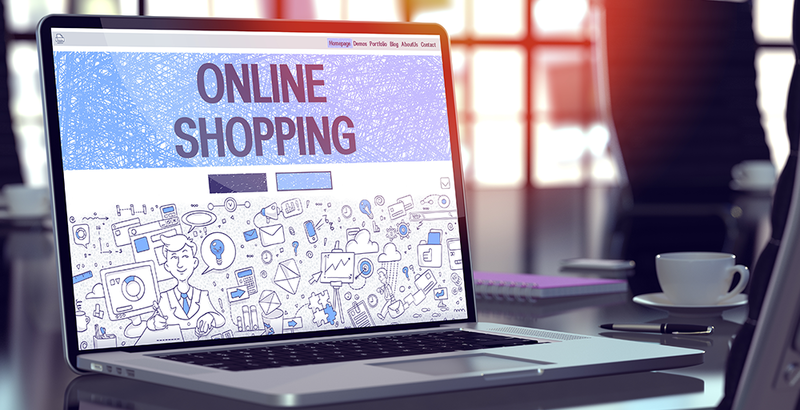 Reston, VA (THE WIRE PRESS) – Web performance for ecommerce sites has become paramount, and often can mean the difference between life and death for businesses. DNS Made Easy recently conducted a survey among a handful of their ecommerce clients in order to help other businesses improve their web performance. The study aimed to show how proper DNS management can boost network performance and even increase conversions. Participants were made up of DNS Made Easy clients who used its services to manage ecommerce websites. Throughout the course of the study, participants were asked to make changes to their network configurations using DNS Made Easy. They were also encouraged to use a monitoring solution, Sonar Real-User Monitoring, to monitor the effects of their changes and end-user behaviors. The study spanned over a month, allowing adequate time for participants to install RUM, make changes to their networks, and monitor the results. Many participants were converts from competing providers, others had previously used an in-house system, or were new to DNS management altogether. The results of the study were overwhelmingly positive, with all participants reporting decreased DNS lookup times either on a regional or global scale. “Many prospective clients have a difficult time seeing the potential ROI in DNS management. That’s because DNS is nearly invisible to end-users, and they’ll only be aware of it when it’s not working properly,” says President of DNS Made Easy Steven Job. One participant found that his website was performing poorly in Asia-Pacific. He had just recently moved over to DNS Made Easy from an in-house Unicast implementation. The client had recently suffered a DNS outage and wanted to set-up DNS Failover services with the Global Traffic Director (GTD). He began using both services to manage his query traffic about a week into the experiment. He was able to use GTD to optimize query routing on a regional basis, something he was previously unable to do with a Unicast network. By the end of the second week he had already noticed decreased site load times in not just Asia-Pacific, but nearly all regions. The full survey results are available online for free here.